With the beautiful season now coming, the interior needs renovation. 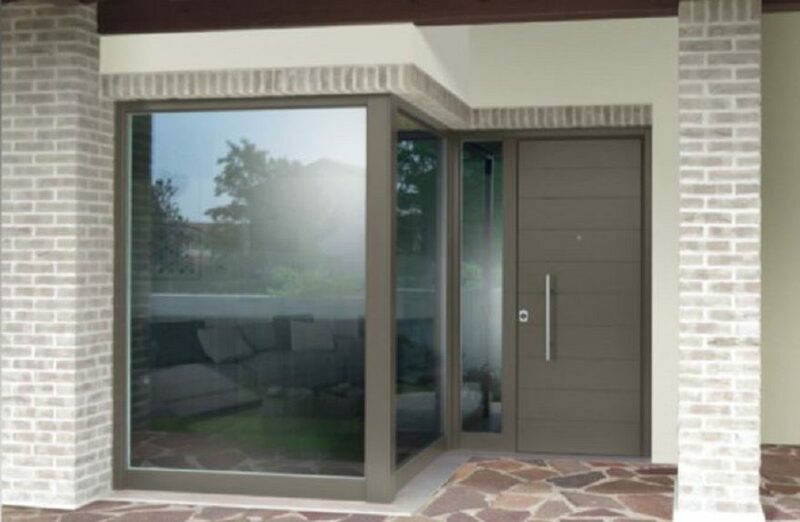 Here the Bauxt security door becomes panoramic: the large windows open outwards, giving life to an environment full of light that does not renounce total security. 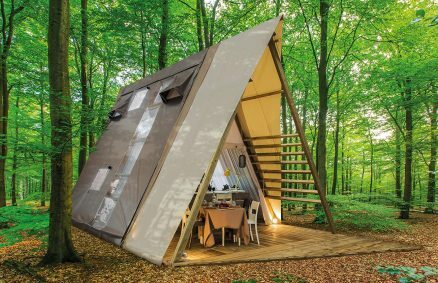 The 2018 design is a hymn to nature, from the colors to the materials used. 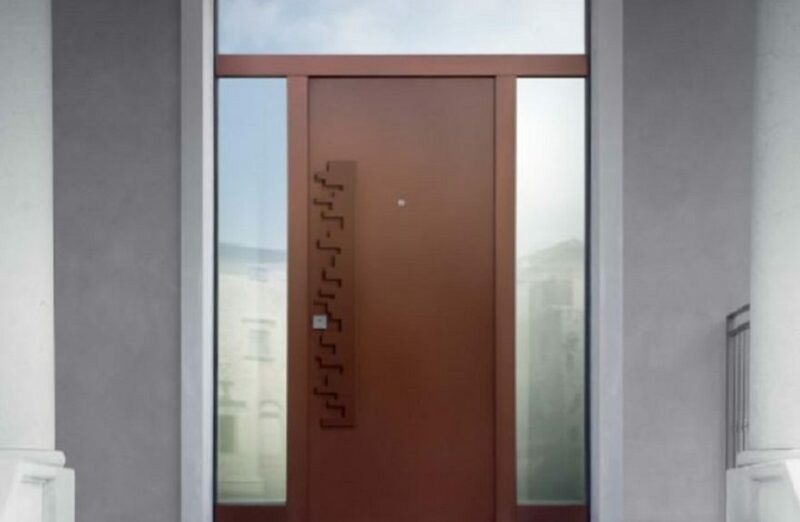 Bauxt chooses Corten for its armored doors: a particular type of material, with a "lived" and rusty effect, given by the natural corrosion of its surface. 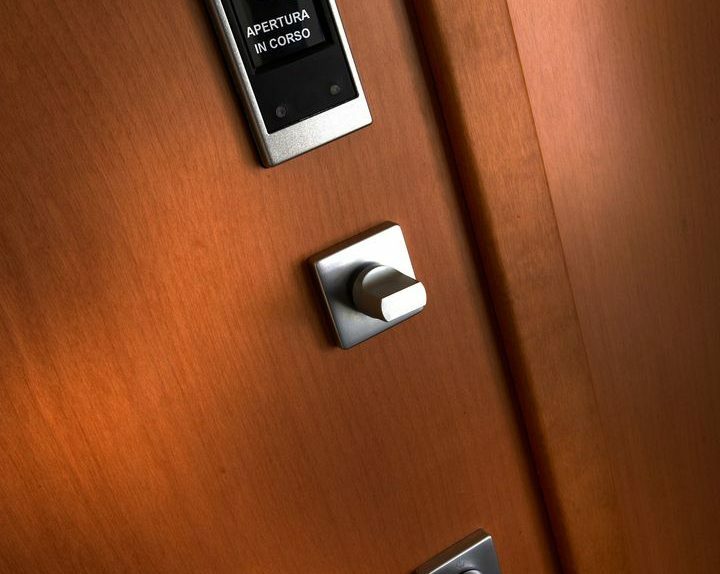 Last born in Dierre, The security door Hibry It combines the reliability of traditional mechanical locks and the convenience of an automatic opening with electronic key. 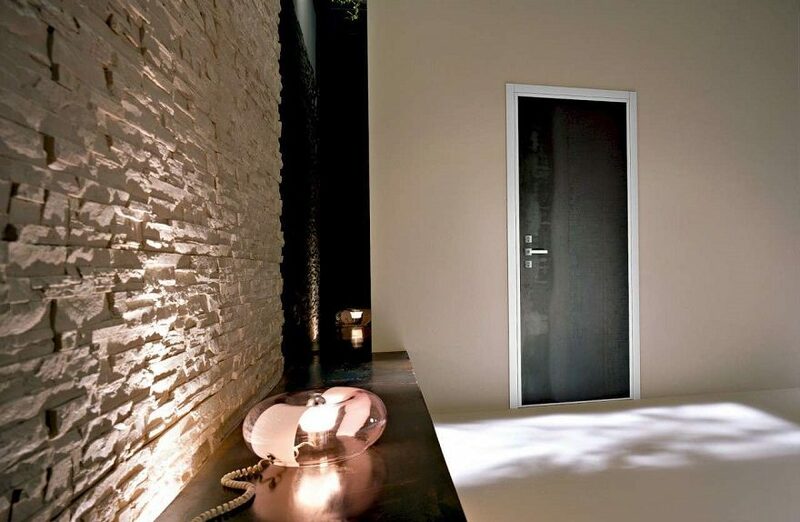 Dierre presents the most important Italian exhibition dedicated to building and architecture in the role of world leader in the production of armored doors, interior doors and security locks. Next to the presentation of new products, participation in MADE Expo 2013 is also an opportunity to confirm the company's commitment to the Italian market and reaffirm a innovation strategy sees the real key to the revival of Italian. "This is the time when you have to look away, to invest and dare to make a quantum leap" stresses Vincenzo De Robertis, who is the founder and President of Dierre.